hello my sweet little deerlings~ i hope you're all doing well! 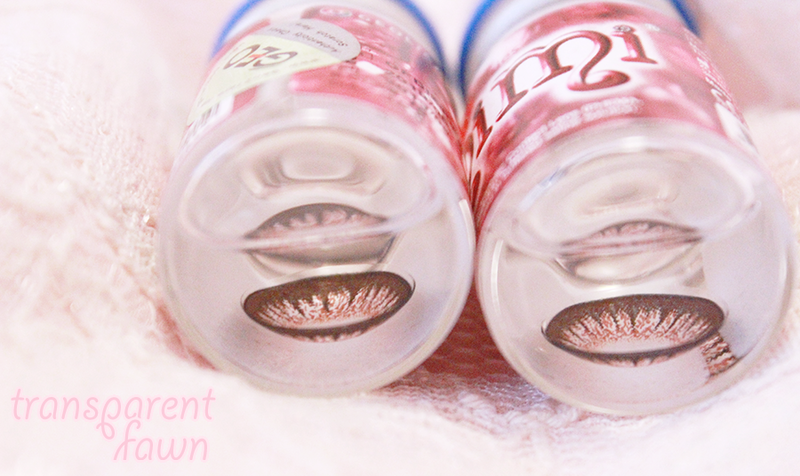 today i will be reviewing a beautiful pair of circle lenses; the princess mimi chocolate brown lenses! 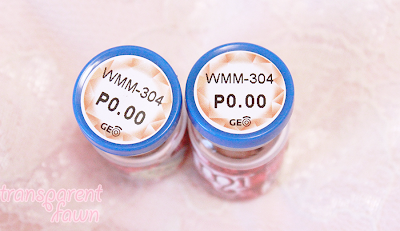 ultra big thank you to geocolouredlenses for sending me a pair of these beautiful lenses for review! these are my second pair of circle lenses, but my first with such big enlargement, so i am very excited! please remember that even though this is a sponsored review, all of the opinions expressed here are my own and completely unbiased! first off, just want to let you know some basics about the shop! 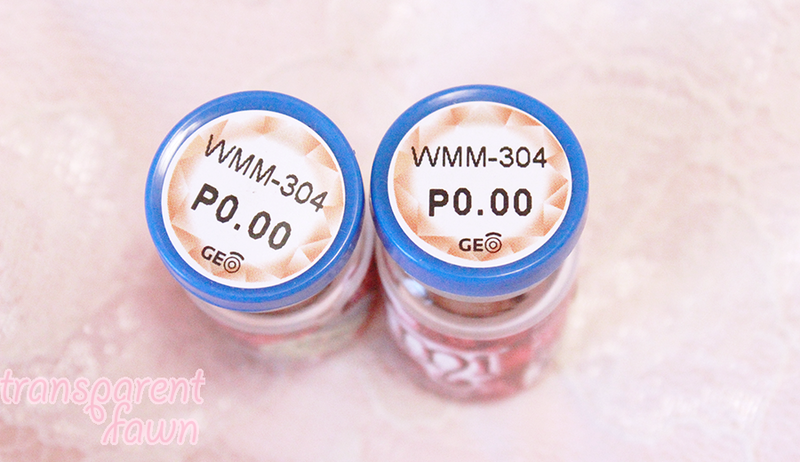 geocoloured lenses is a large online circle lens store that is certified to sell genuine korean and japanese brand circle lenses! there are many shops that are not licensed that will sell replicas and damage your eyes, however, geocolouredlenses are approved and super reliable! all their lenses come with a free cute case and are available in many different corrective powers! if you do not see the power you need, feel free to message them and ask if they will restock! don't forget that geocolouredlenses has FREE standard shipping worldwide and FREE express shipping when you order five or more pairs of lenses! this is an absolutely amazing deal and it's super reliable, too. these are just so so adorable! they were sent out to me on november nineteenth and i was given a tracking number the following day. they told me it would take about one to two weeks for the package to reach me. 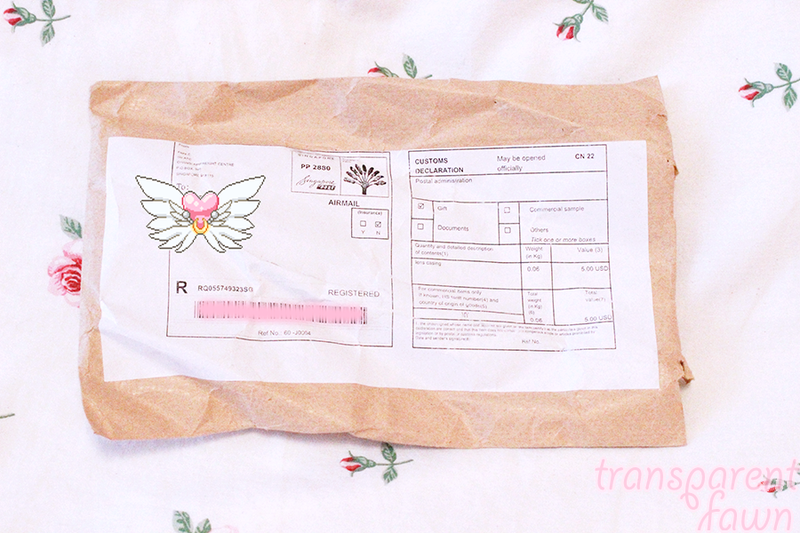 i finally received the package on december ninth, which was about twenty days after the package was sent. geocolouredlenses is quick to reply to any and all inquiries about their lenses and are incredibly friendly and knowledgeable. they're amazing to work with as a customer and as a sponsor. their prices for all of their products are reasonable and the fact that they have free world wide shipping is also amazing! now, i did take down a heart for shipping only because it took an extra week than expected to receive the package, however, i feel this is no fault of mine or the companies, but rather the post and the time of the year. during the holidays, most packages are delayed regardless. and even so, once the package did arrive, it was in great condition and everything inside was intact! the lenses come wrapped and taped securely in foam for extra protection. the free lens case also has cute 'right' and 'left' markings on top! 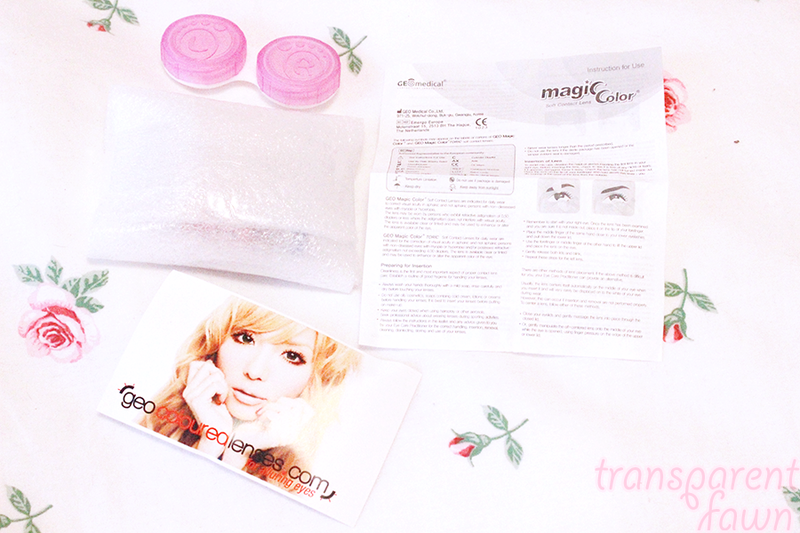 one amazing thing i love is that they include their adorable card and a printout of circle lens care and wear guide! you can see the geo certified sticker! these lenses are HUGE. 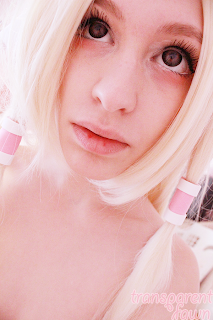 being 15.0 mm with a dark outer ring, they give this super big dolly eye effect. when i first put them in, i was almost taken aback because i hadn't expect them to be so large! but the effect is so nice and i feel so so pretty with them! these lenses are incredibly comfortable! i was really concerned because they have a bit of a lower water content percentage and they're so large, but i couldn't really feel them! my eyes are naturally really dry in the mornings, so i used some eye drops, put on the lenses and went on with my day. i couldn't see any brown or red colour in my peripherals (some lenses your peripherals end up tinting the colour of the lenses) and i couldn't feel them while doing my make up or studying or anything. i ended up using some eye drops once within the eight hours i was wearing them, but that's also because, like i said, my eyes can get dry anyways. one thing i will mention is that i found i had troubles putting on the left lens, it wouldn't go on properly and it took at least five tries. again, that could be the fact that i'm not totally experienced when it comes to putting them on. the right eye lens went on fine and once both lenses were on my eye, they stayed in place! also!! 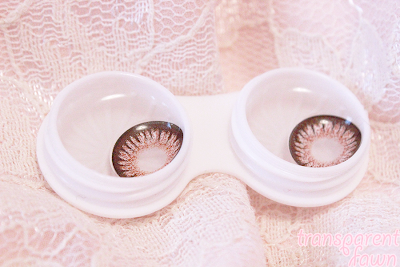 they have a combo sale pack on for a pair of all four geo princess mimi lenses here for 69.99$ !! You look like a little angel! !